Are you facing some sensitive business or personal problems in London that could pose a significant threat to your security? Or are you looking to find an important asset or maybe finally get some closure over your suspicious spouse? I-SPY Private investigators Purley is your firm. Our Private investigators in Purley will handle your cases with due diligence and utmost professionalism. 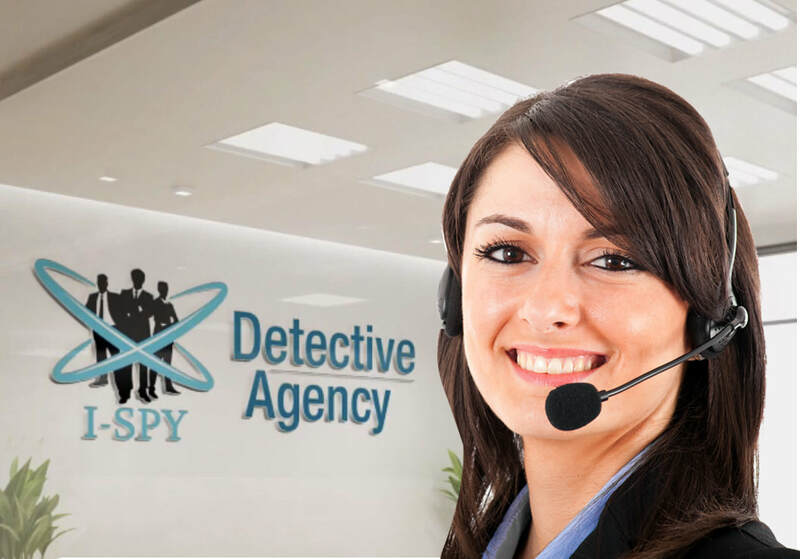 I-SPY Private Detective Agency are a respectable and renowned private detective agency in Purley that offers discreet and professional surveillance services to the public and the private sector. Our clients are our number one priority. We pride ourselves in ensuring customer satisfaction with our investigation process and overall results. Our detectives in Purley make every effort to ensure that you are satisfied with the investigation so as to fulfil your goals. Since our commitment to excellence is vital to us, we offer you an array of investigative services across the commercial and legal sector, insurance and individual clients all covering a multitude of cases from tracing crucial contacts, to handing marital cheating cases, to uncovering undercover breach of contract cases at the work place. All our Purley Private Detectives are highly skilled ex-military personnel with years of military training and experience under their belt. This helps them in conducting competent and professional investigations in a timely manner. When you trust us to conduct any investigations, you can be assured it will be done by our highly trained individuals and carried out within the scope of the law in the UK. Any investigations conducted on your behalf are done so legally. All our Private investigators in Purley are vetted and follow our strict polices to the letter. This ensures that they abide by the ethics, professional standards and licensing requirements, especially since they handle sensitive information that most people don’t have access to. Our Purley agents are proficient on account of having amassed a lot of knowledge from different fields, from surveillance to more sensitive and tasking matters like contact tracing and uncovering business partners that have gone rogue and breached their contracts. This also ensures that our Private eye in Purley do not use unnecessary costs and resources to obtain information that is ultimately of little value to the client. 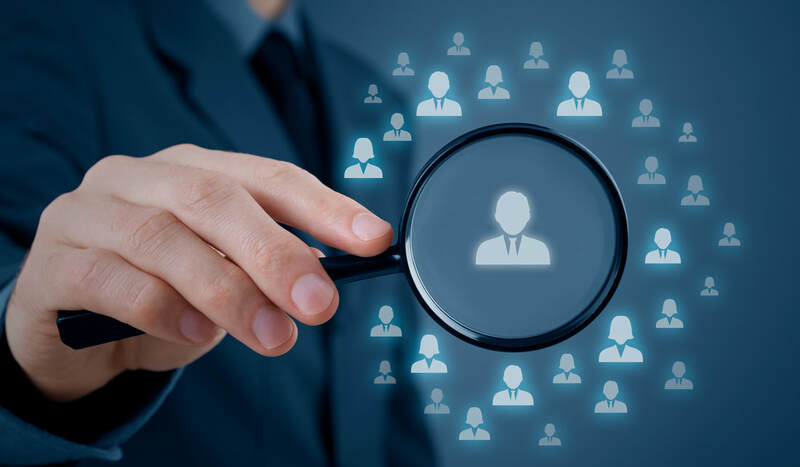 Our Local Private Detective Purley have built rapport with people in different industries to help them in conducting specific types of investigations. These established relationships ensure that there is a network of trained professionals well versed in certain fields that can be a game changer when it comes to handling your case as they bring their own unique perspective and expertise to the process. In other words, if we need to find out about an arrest record in Purley or another city, we know who to call and ensure that the records handed back to us are obtained legally and are accurate. At the end of every operation that we conduct, our Local Private investigator Purley will compile a detailed report both written and with high quality graphics from high definition still shots to accurate clear footage taken accurately and professionally. Our Private eye Purley uses the state of the art technology with the most up to date software and hardware when carrying out investigations. We then conclude our operations with an effective reporting structure. This ensures that our compiled reports are electronically delivered directly to the client within 48 hours of the operation coming to an end. If requested, our investigators can also compile and hand out a hard copy report in a timely manner. All the still shots and high definition videos captured have a time and date stamp on them, so should the need arise; our clients can use them as evidence in a court of law. We have a very simple pricing structure that is well communicated to our clients from the very beginning to ensure that our clients know exactly what they are paying for. There are no surprise hidden charges as the investigation carries on. What we quote you is simply what you will pay. As a renowned private investigator firm in Purley, our operations can lead us anywhere within the London, and this comes at no extra cost for travel expenses on the client, like we said the price that is quoted is what is paid. When you contact us either by directly visiting our offices in Purley or via text, email or phone call, we immediately set you up with our operations manager, who will listen to your issues and recommend the next course of action that needs to be undertaken to help resolve the issue. The operation itself will be tailored to you and your case in order to bring out the best outcome. Prior to the commencement of the investigation, you will be taken through the pricing structure and the price quoted for the investigation. Payment needs to be made before operation can begin. Throughout the operation, the private Detectives in Purley will keep you privy of any new developments, revelations or breakthroughs with the investigation. You as the client can also contact the investigator or operation manager either through email, text or phone call in case you have questions that you need to be answered or you have a few concerns that you would like addressed. If your unique case involves GPS tracking, you will be sent timely updates via a PDF report of all the locations that the subject in question has visited. Our Private investigators Purley are well experienced in surveillance either through electronic means such as GPS tracking of a vehicle or physically which means having eyes on the target and watching their movements and activities. Our clients use surveillance services offered by our Local Private eye Purley for an array of cases including criminal, missing persons, infidelity, fraud and many others. We only hire the most experienced private surveillance investigators in order to obtain the evidence that is needed to accomplish the operation. Regardless of whether the surveillance is in the busy streets or a more quiet office environment, our Local Private investigator Purley are trained to blend in to their new environment and arouse little suspicion when gathering evidence to win your case. Insurance fraud refers to crime where one individual deliberately misleads or deceives another in order to cause damage by illegally obtaining services or property. Our detectives help at determining whether a particular employee has faked or exaggerated an injury, has unreported income, employment at a second job, and/or multiple claims under other identities. During an insurance fraud investigation, our Private investigators Purley help uncover the claimant’s current activities, any full or part-time job held since the date of loss, dependents, household income, health status, civil or criminal litigation and other stressful activities around the house. Our Local Private Detective Purley can also look into the books and determine whether the claimant had filed a prior worker’s compensation claim and taken a step further in demeaning their social, recreational and other employment activities. Our Private Detective Purley are skilled in helping you recover crucial lost data from your electronic device, be it a smartphone or your laptop. Whether you are trying to retrieve lost data as evidence to be brought forward in court or simple reclaim for sentimental reasons, our Private investigators Purley can help you to professionally recover what is lost. Our Purley data recovery team is spearheaded by an ex UK Police Superintendent with over 46 years of experience in the data recovery field having a multitude of recovery techniques under his belt. Our detectives in Purley make use of the most up to date technology and software systems to help in recovery of lost data from different types of electronic devices. Your phone or laptops are more than just a mere device. Sentimental photos, emails, phone numbers and other important contact information are stored there, so we make a point to treat your data with the privacy it requires whilst we retrieve it. Technical surveillance countermeasures also referred to as bug sweeping is one of Purley Detectives more intensive and highly technical services. 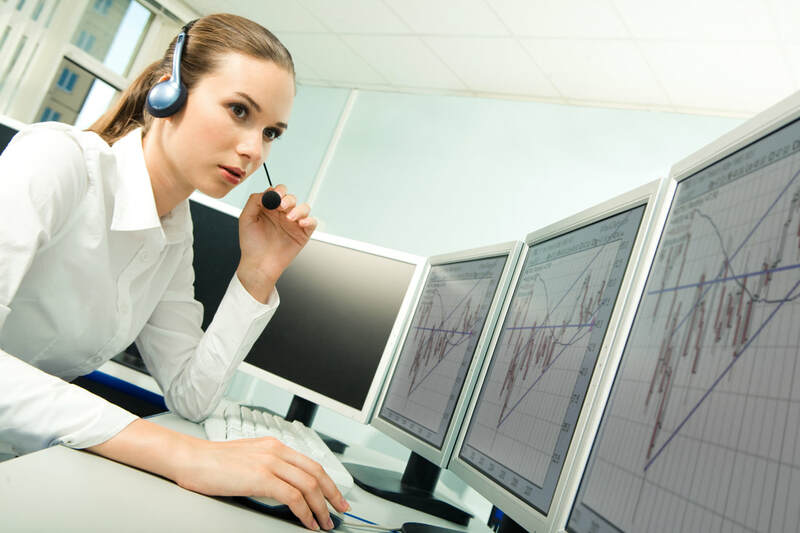 Our licensed Purley Detectives can find and assess the nature of various technical threats that take in the form of recording or listening devices or others that are of such a nature. Our Purley team, lead by an ex UK Police Sergeant with over 30 years experience in the Electric Bug Sweeping field, are proficient enough to carry out bug sweeps anytime and anywhere including homes, offices, inside your car and other places suspicious of having a bug. If you need help locating a missing person either for legal or personal reasons, ironing out any insurance fraud allegations, confirming your suspicions on a cheating spouse or simply verifying that the person you have been talking to is who they claim they are or any other reasons that call for discreet investigation, don’t hesitate to call our Purley offices or get in touch with our Purley detectives. Get a free consultation by calling us or by visiting our I-SPY Purley offices, you can also send in the contact form found on this page.